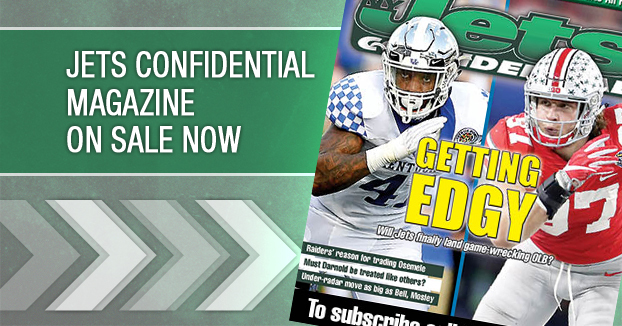 Jets Confidential Radio is on the air today at 1 pm, est. at PrimeSportsNetwork.com. Host Greg DePalma will recap the Jets’ big win over the Saints, as well as the first nine games of the season. 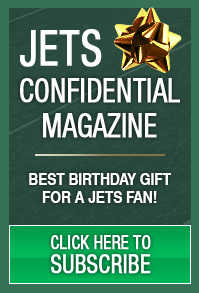 Also, new JCR contributer, Joe Pietaro, will take an in-depth look at the Jets’ remaining schedule compared to the rest of the AFC playoff contenders. Questions or comments, you can call in toll free at 877-244-0585 or e-mail the show at JCR@PrimeSportsNetwork.com.